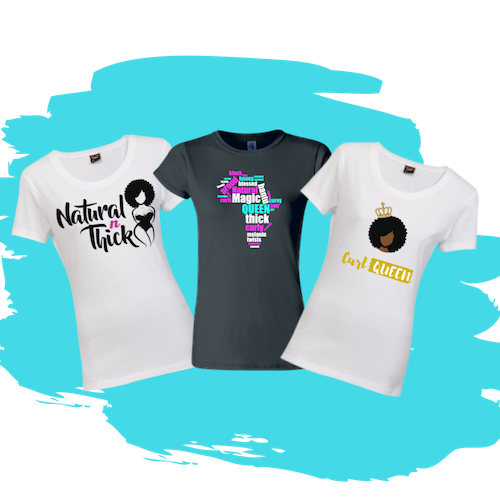 Natural n Thick began as a journey to self-discovery... Discovering how to truly love and embrace my natural hair and body Too often, women, especially women of color, are taught to conform to society's standard of beauty. 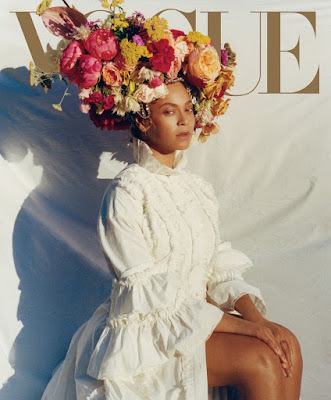 We have been programed to believe that a thin silhouette, fair skin, and long, straight hair was the only way to reach a standard of beauty. 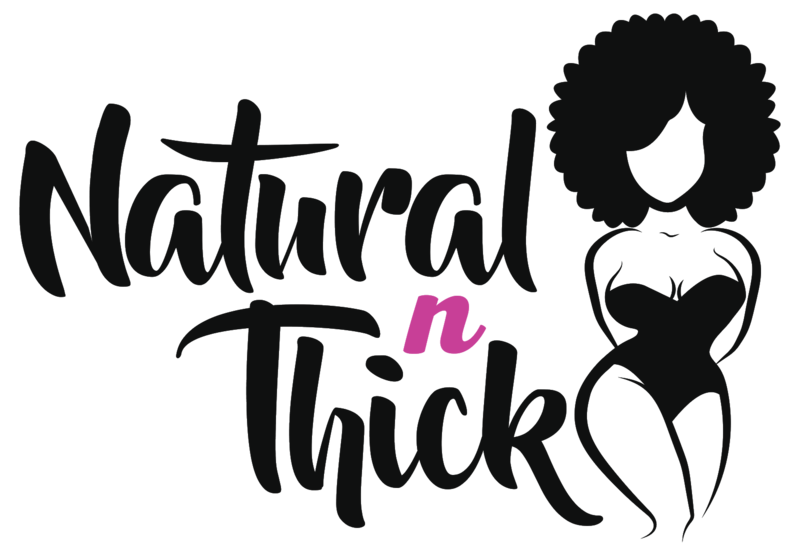 Natural n Thick aims to erase those antiquated beliefs. 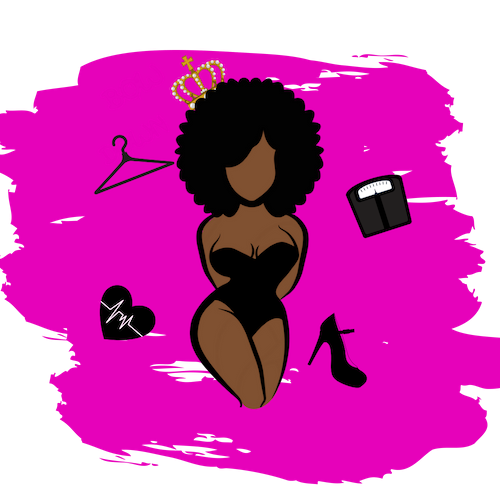 The mission is to inspire ladies of all ages and sizes to be comfortable in their own skin and hair. 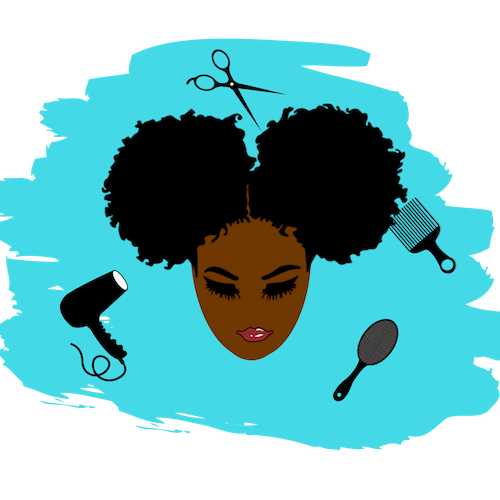 Our curls and our curves deserved to be loved, UNAPOLOGETICALLY. 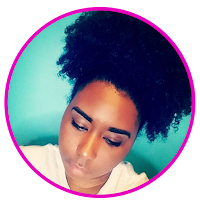 Best Gels to Make Your Curls POP! DIY Body Wraps: Do They Really Work?